2017 was another good year for homeowners equity books here in the Hollywood Riviera. Average sold prices of single family homes here in the Hollywood Riviera went up over 13% year over year. Add that to sizable increases from 2013 and every year since then and you have total increase from 2013 to end of 2017 coming in at 26%. And those numbers were run by removing the outliers – outliers being the sold prices over $3 million dollars! 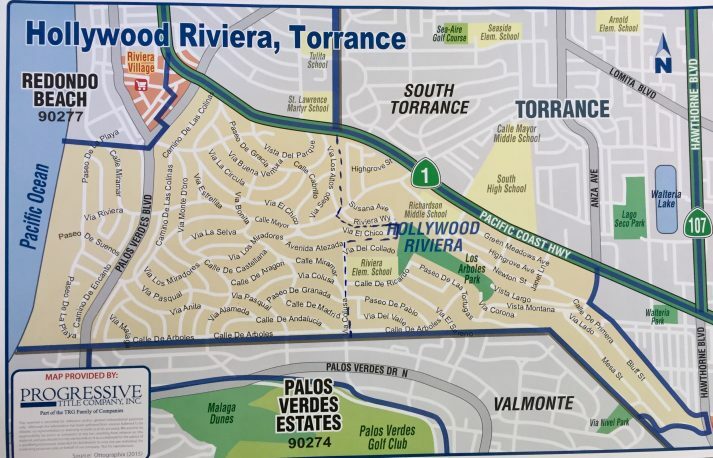 Homes in the $2 million dollar range are becoming more and more commonplace here in the Riviera neighborhood. In 2017, there were 10 single family homes selling over $2 million dollars. One home sold for $5,920,000 in 2017. 2016 had 8 homes selling over the $2 million dollar range with the highest one selling for $5,300,000. 2015 had 8 homes selling over $2 million dollars with the two most expensive selling over $4 million dollars. As you can see, the market here is taking off with more and more original 1950’s homes being either torn down or completely gutted with gorgeous renovations being what is capturing the $2 million dollar+ market. The original homes are fetching over $1 million dollars with some even going into the $1,600,000+ range depending on location and views. We go into 2018 with very limited inventory – only 6 properties are currently actively for sale today – January 8, 2018. One of the 6 is listed for $25 million dollars! That gets you two for one deal – yes, two homes for one price!! They are gorgeous and right on the bluff above Torrance Beach. One of a kind property…that’s for sure! I predict prices will not stop here in 2018. 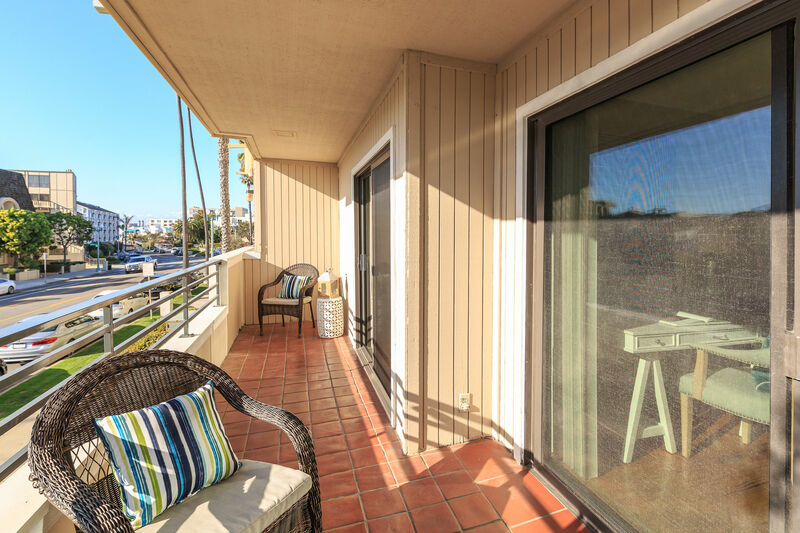 More and more people will be looking to get into our Hollywood Riviera neighborhood and still see it as a bargain compared to other beach city neighborhoods such as Manhattan and Hermosa Beaches, for instance.